This page goes out to all of your Francophiles out there, whether you've spent some time in France or have only visited Paris in your dreams: if you are looking for some beautiful Paris or Eiffel Tower themed bedroom décor ideas, then you'll find them here. Having lived in Paris for over a year I know that Parisian décor can be one of the most elegant and gorgeous centerpieces to any bedroom. It can bring luxury and culture into your life and color into your heart. That's why I've collected all the most chic French décor ideas on the net into one place for you to browse. The first thing you will need is a chic piece of Paris themed bedding. The bed is the eye-catcher of every bedroom, so it is important to get it right. It will also set the style for the rest of your decor, be it 60s style poodle chic, vintage boho, or minimalist modern. There are plenty of sets to choose from! This is one of my favorite pieces of décor on this page; it's so incredibly artistic and fashionable, as well as simple to co-ordinate with your existing stuff. 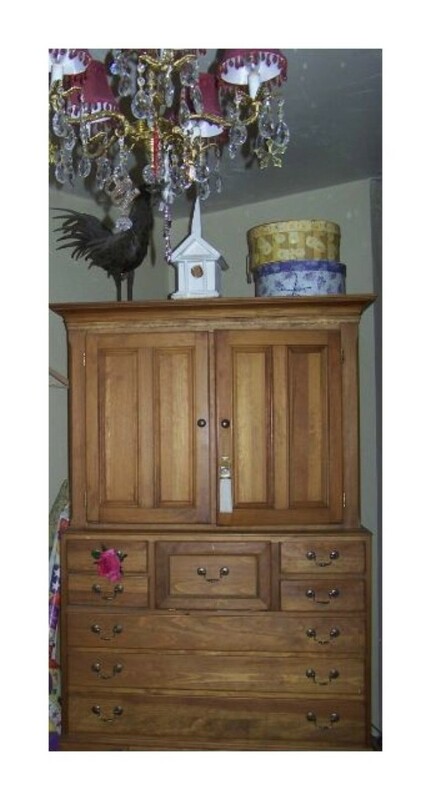 I think it would look perfect in rooms of girls of all ages too, but especially teens. 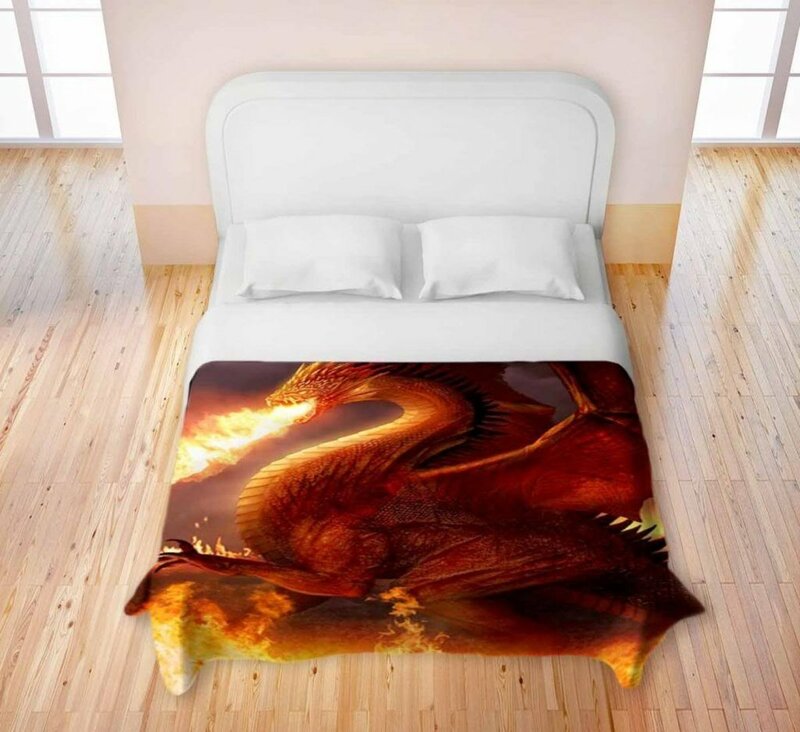 It comes with a duvet cover, a flat bed sheet, and two matching pillow cases. I recommend pairing it with a white or black fluffy rug for an amazing French look. The great thing about this set is that there are ton of matching accessories that you can buy separately for it if you like the style. Basically, if you see it in the picture above, it's out there for you to buy! This makes it a wonderful choice for parents in a hurry - you can basically buy a whole Paris themed bedroom for your child in a single click of the mouse. Easy peasy! Looking for a bold, bright and beautiful piece of Paris style bedding for you bedroom? This great Limited Edition PARIS Bedding Collection might be the perfect one for you. This is a fantastic example of the modern and minimalist style of Parisian bedding that is available out there for all all ages. I love the bright colors - they have a light and airy feel that lends well to all four seasons. A good year-rounder! This cute set comes with a reversible comforter, a decorative toss pillow, one pillow sham, a flat and fitted sheet set, a pillowcase, and even two window panels and matching tiebacks. Its practically a whole bedroom in a bag! I recommend pairing this bedding with white wood furniture and off-white or very light pastel walls. Light blue would look particularly nice! Here's one I found recently and just love - another cute Paris themed bedding collection which features a unique combination of bold colors and a vintage antique design. Its pretty cool! If you are looking for a less modern and more bohemian era Paris style bedroom, this is the perfect bedding to form the centerpiece. 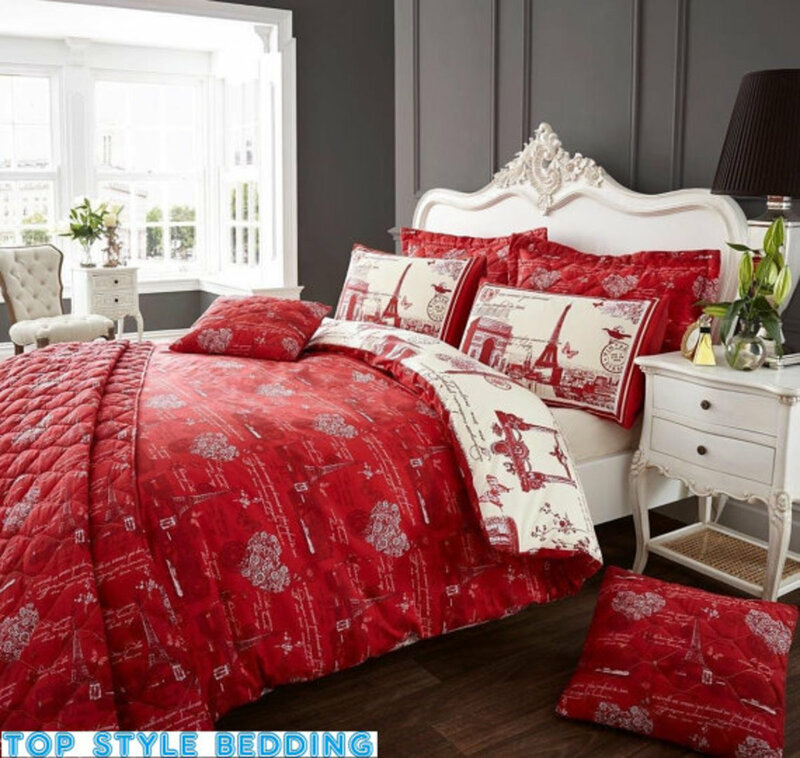 This stark and stand-out set comes with a duvet cover, two matching pillow cases and a flat sheet, everything you need for a gorgeous Parisian bed. This type of bedding goes well with antique style furniture and accessories; dark wooden frames, burlap trunks, faded aged paper art, porcelain figurines, that sort of thing. Antique and charity shops are a great place to pick out the sort of treasures that would make this bedding right at home. Amazon isn't the only place that you can find wonderful Parisian themed bedding. I strongly recommend checking out Etsy, a craft site where you can find lots of unique pieces for any bedroom, including one of a kind home made decorations! It's a great place to start for more unusual works that you wont find else where. Just stitch them up, maybe add a few tassels to the corners and you'll be ready to go! The more modern Parisian bedding sets look amazing if paired with a fluffy shag rug, and I highly recommend one of the Bobo Shag collection. White is the most traditional color, but you can also opt for some bold pinks, reds and blacks depending on what the central color scheme of your room is. If you've gone for an antique vintage style, for example, I would recommend an ivory or light brown colored rug. Rugs can be quite expensive, so did you know that you can make your own? This sort of project is very easy, though it can be very time consuming so make sure you have a fair bit of time set aside to get it done. Sound like fun? Here is a very easy to follow tutorial from My Love of Style that will get you going. The best thing about making your own rug is that you can customize it in very unique ways that you wouldn't be able to buy at the shop. Want an eclectic mix of colors? You choose! Want to weave a shape like a heart into the middle of it? Done. Want to use a fabric with pre-printed patterns, like French poodles on it? Easy peasy. Get creative! For small and artistic rugs, I again recommend taking a stop by Etsy.com to see what they have to offer. Rugs on that site tend to be unique and so go out of stock pretty much immediately, so if you see one you like you should pick it up as quickly as you can! Every bedroom needs furniture, and luckily there is plenty of great French style furniture sets to decorate a Paris themed bedroom with, from storage chests to chairs and office desks. You are sure to find everything you need. 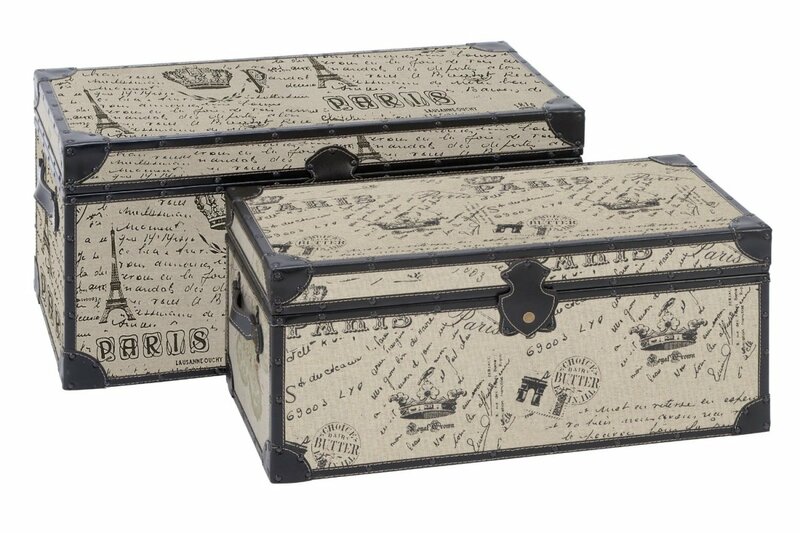 For example, check out this adorable set of Paris vintage storage trunks I found! This sort of 20th century imitation antique look is really popular at the minute too, so I've included some more pieces along that theme below. If you are going for the modern, minimalist look, then there are plenty of options for you out there. 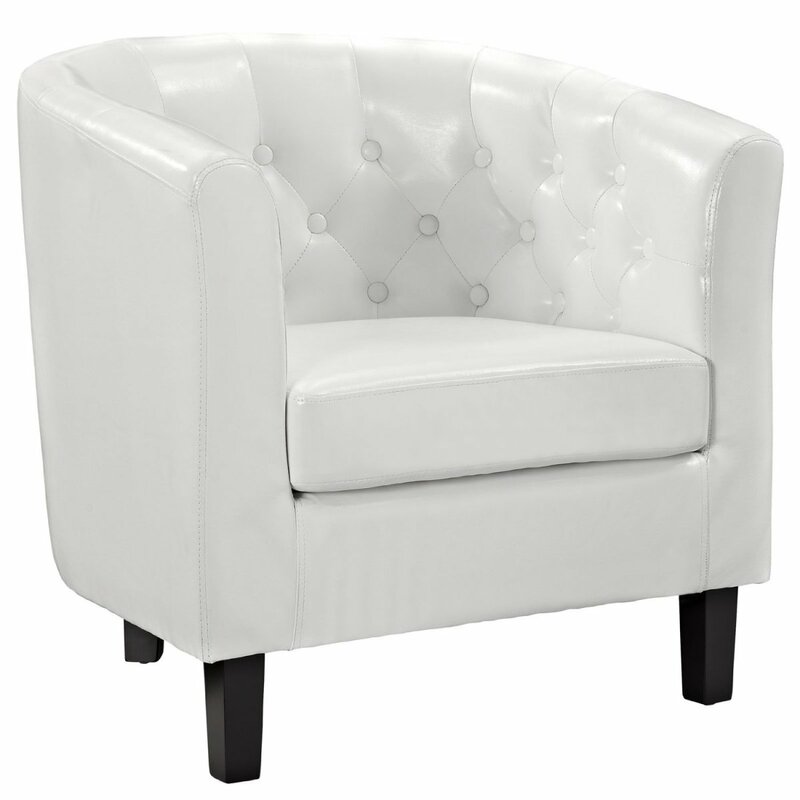 For example, this unique and interesting cube chair is great for anyone looking to create a more modern but still French style look for their Paris themed bedroom. This chair is high quality and durable, and sure to be the centrepiece of a gorgeous Eiffel Tower themed bedroom for years to come. It's a very good investment if you have a bigger budget to work with. 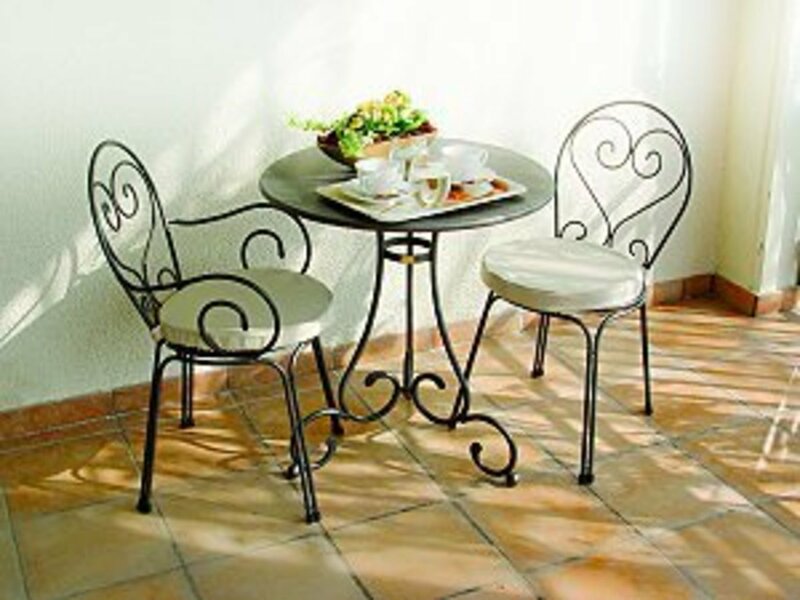 Another style that works well for both vintage and modern styles of bedroom is the sort of loop black metal wire design furniture that you see in the outdoor areas of classic Parisian cafes. They are a very delicate and feminine look, but are very sturdy and hard-wearing, hence their popularity in the city of love! If you need Paris themed storage space on a budget, then take a look at the tutorial above. While the guide makes a cute little jewelry box sized Eiffel Tower storage box, the same principle can be applied to any size of storage box. As long as you have a big enough box lying about, you could use this guide to make a large decorative trunk if you want to! Let your imagination and your arts and crafts skills run wild. 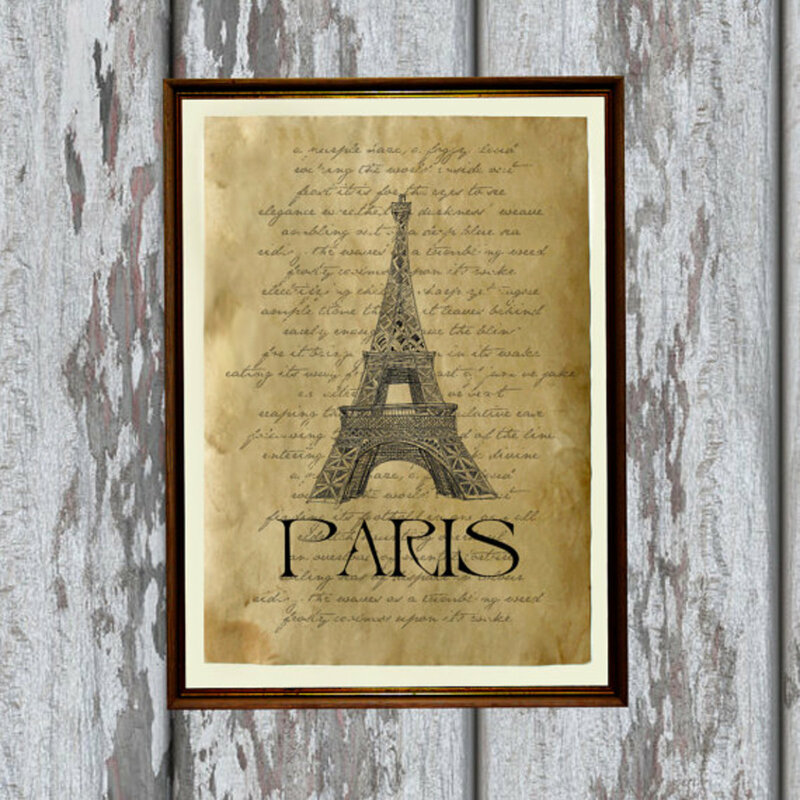 You can't have a Paris themed bedroom with boring bare walls, so don't forget to pick up some Parisian and French style wall art, posters, paintings and decals to spruce them up with. Most of them of course depict the Eiffel tower - and it's pretty much mandatory that you have one for your room! I've included some of my favorites here for you to take a look at, so choose your favorites and enjoy. From the modern to the antique, Etsy is once again a perfect place to find some really unique and unusual piece of French themed art to make your bedroom stand out from the mold. For example, the beautiful ancient letter style Eiffel tower framed piece on the right would be perfect for a vintage style of bedroom. 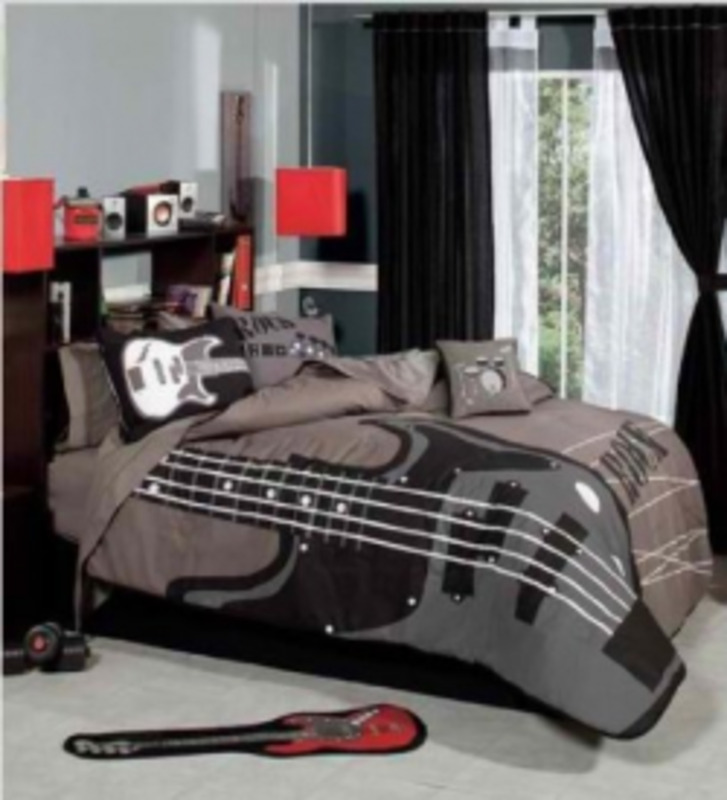 There are many more out there however, so make sure you shop around and find the right ones for your bedroom. Decorating a modern style on a budget? Check out the video tutorial above which will teach you how to make some chic and unique canvas style art for your bedroom. While it shows different monuments, I would recommend choosing all Parisian monuments - you can go for the Eiffel Tower, the Arc de Triomphe, Notre Dame Cathedral, Sacre Ceur and so on. If you ever visit Paris, I would recommend stopping by Montmatre, which is the sort of artists' quarter. There you can get real French artist's work and have portraits done of you that you can stick up on your wall! If you have a little more time on your hands, you could paint yourself a Paris style mural featuring lots of French imagery and a few famous landmarks. The Eiffel Tower is always a good look, though its so intricate that painting it may take a while! If you are going for the modern look, a block black painting of the tower without all the twiddly bits is a great look and much easier and quicker to do. If you are looking to repaint your walls as part of your redecorating, I have a few tips for you. Any color can work for a Paris style bedroom as long as you are careful to match the colors and styles of your bedding and furniture to the color you go with. As a general rule, however, if you are going for the modern, minimalist style of room, you want your walls to be a shade of white, gray or metallic gray, while the antique bedroom benefits from light browns and beiges. Don't go too dark in either case - both styles need to give an air of light and air, and too dark a wall color can make your room dark and claustrophobic. That isn't the French way! Wallpaper can also be a good look, and there are couple of patterns out there that are seen as traditionally French. Damask is a popular fabric and wallpaper pattern that fits the themed well, for example. 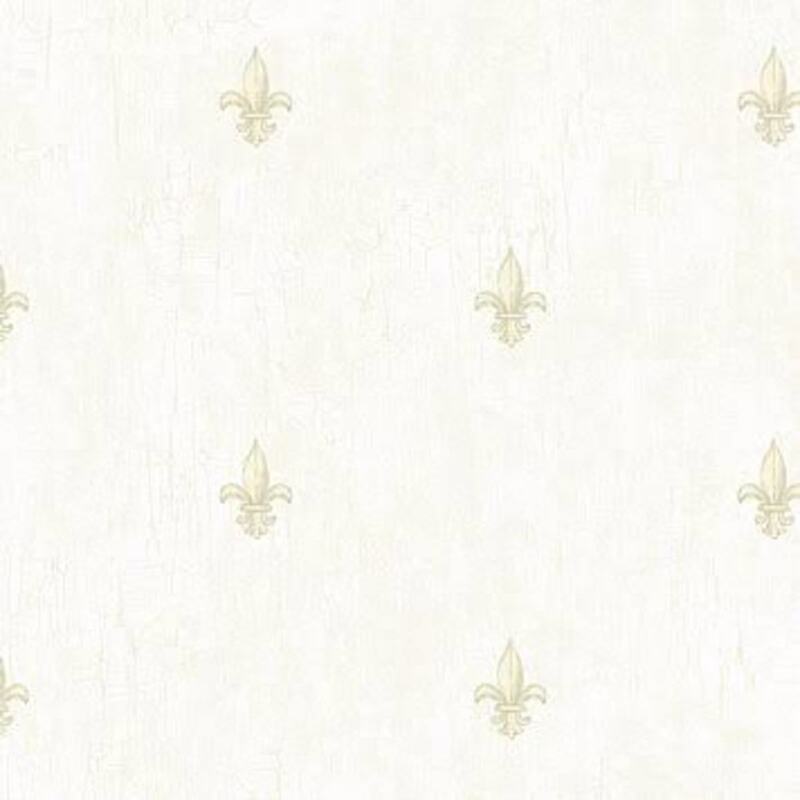 There is also the Fleur de Lis pattern, which is based on traditional French heraldry. 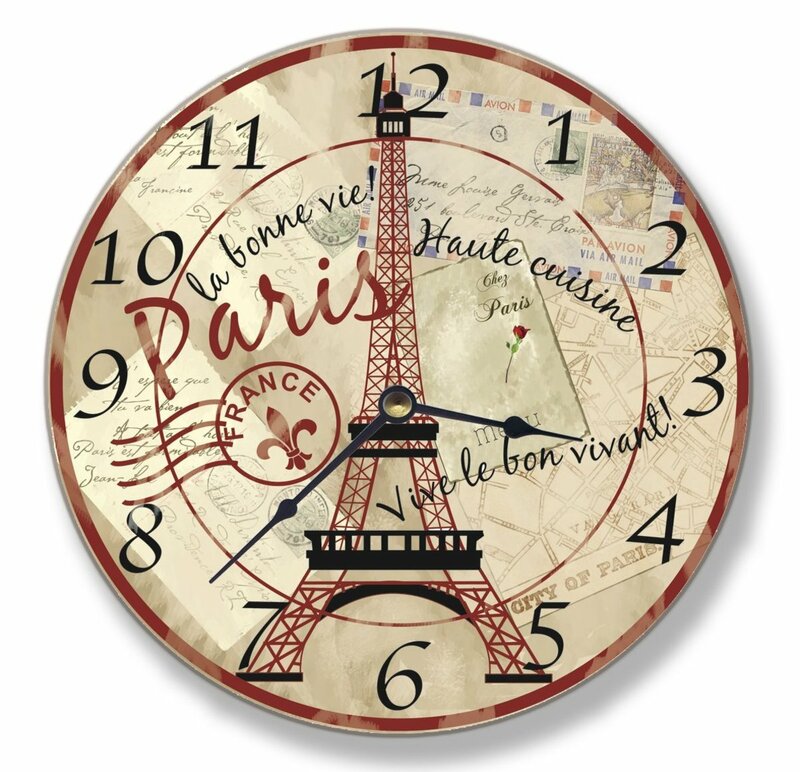 Finally you'll need to finish off your Paris or Eiffel Tower themed bedroom with some awesome Paris style accessories, such as clocks, picture frames and ornaments. I've featured some of my favorite French themed bedroom accessories below. Check them out, and good luck decorating your Paris themed bedroom! Black and white Damask is a very french style of pattern, and for a cute budget piece here's some beautiful paper lanterns that make wonderful bedroom decor. 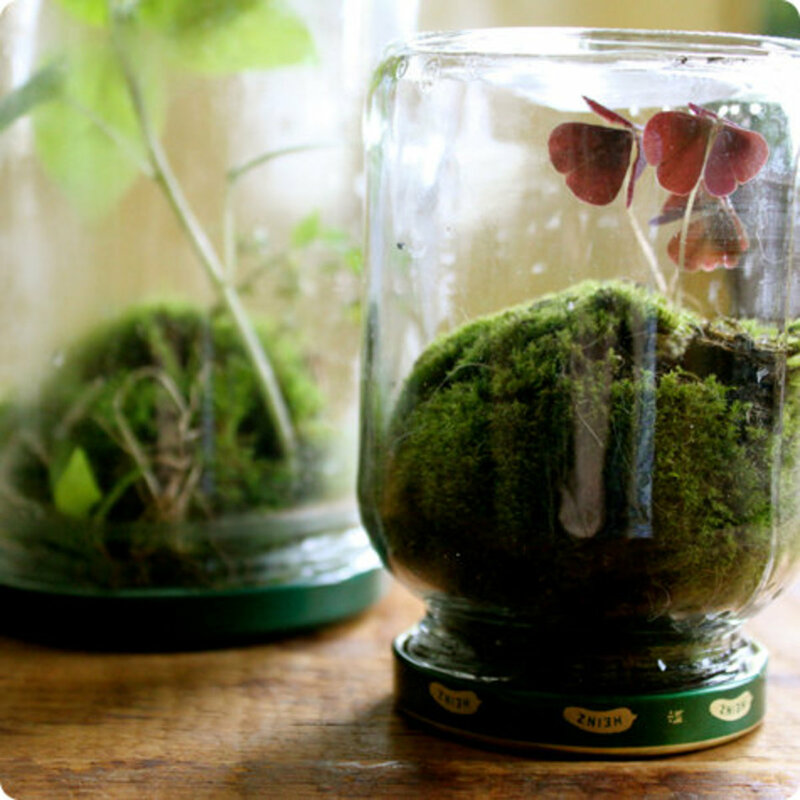 You can save a ton of money if you fancy getting a little crafty! There are a number of tutorials on the next which teach you how to make Paris and Eiffel Tower themed decor out of bits and pieces you can find around the house, really cheaply. For example, if you have a box of toothpicks you aren't using, why not make an Eiffel Tower out of them? Check out the tutorial above to learn how! A true Parisian efficienado has lots of chic trinkets and jewellery to stash away in their room, and that requires a cute box to keep everything in! Check out the tutorial above for the details on making a truly glam hot pink and sparkling trinket box shaped like the Eiffel Tower: its super cute! There you have it! That is my little guide to decorating a fun Parisian themed bedroom for girls. I hope you found lots of ideas that will suit your vision and have a great time decorating. If you enjoyed this page and would like to see more, be sure to check out my blog for all of the best themed bedroom ideas on the net! Séjour en France. Ch 1. Paris; Eiffel Tower; cafe Trocadero. I'm so inspired! Love this lens! Thank you! Really beautiful decorating ideas...thanks for sharing!!! I like paris decor it is really nice.